According to the Ukrainian economic minister, the approval of a new state budget does not guarantee the approval of a new IMF tranche. 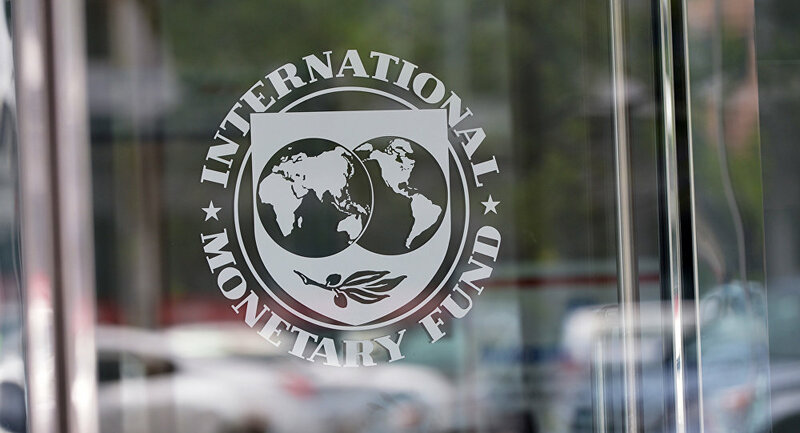 KIEV (Sputnik) – The approval of Ukraine’s 2016 state budget is not a guarantee that the International Monetary Fund (IMF) will transfer the next tranche of financial aid to the country, Ukrainian Economic Minister Natalie Jaresko said Wednesday. 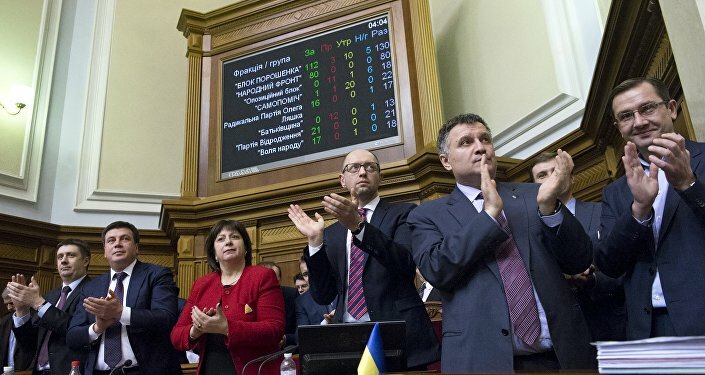 “Although the confirmation of the budget is the basis for receiving a new IMF tranche, this still does not serve as a guarantee for the approval of a new tranche since during negotiations on the budget in the Verkhovna Rada [Ukraine’s parliament] a number of changes was made in the legislation and these need to be individually agreed upon with the IMF. I’m not completely sure that all of these changes will be agreed upon,” Jaresko said during a press conference.